Well, after some time I finally have another uniform pack to release. I will later post a quick tutorial on how to change what each of my uniforms overwrite. As always, I will update the firs post with links, or look below. I will still accept requests. 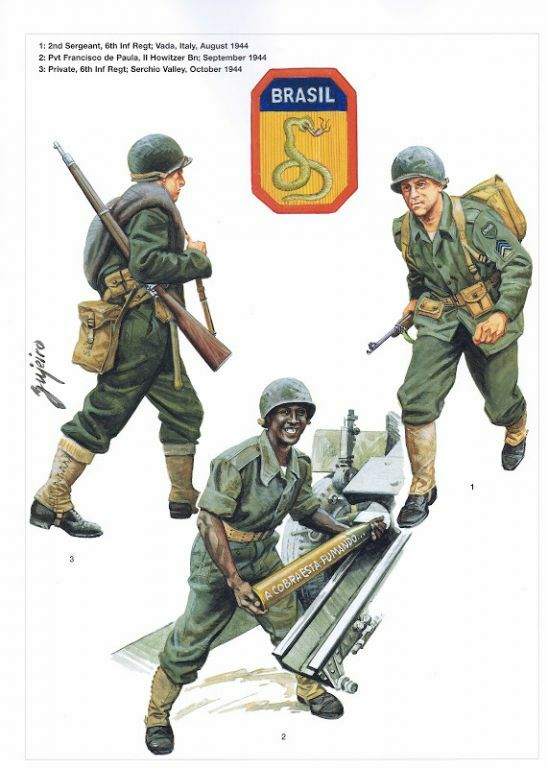 My next pack will likely include the new US Paratrooper "Screaming Eagles" request, as well as a new RAF uniform, and whatever else I can come out with. Thank you for all of your support and kind words. I will always except constructive criticism/advice from anybody else who is experienced in this sort of thing. I have decided to post a list of the Model Names and Default Uniforms assigned to them, just in case people are not happy with the Uniforms I chose to overwrite. To change where you will see my uniforms, all you will need to do is re-name the .4DS files found in the models folder. To change which uniform my mods overwrite, find the two files in the models folder of the mod, and rename the two files. It's that easy! Jacobstone which program change models (shape, etc)? So, lets say I wanted to make the British Diver Uniform look like the Lab coat, only pink instead of white. 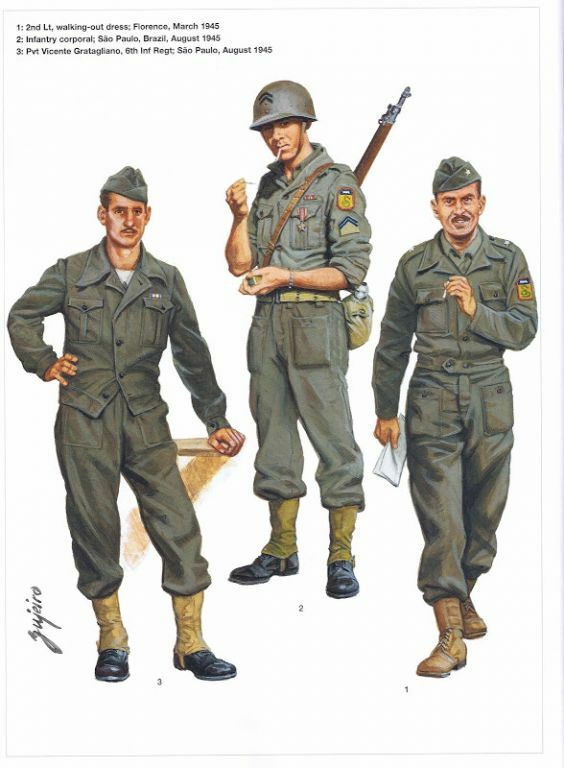 The first thing I do is find the Models of the uniforms I want. In this case I would find "ci11" for the lab coat, and rename it "en06" for the British diver uniform. Once I have my texture names decided, I just go into Photoshop to change the textures. (I usually take existing textures, so I have some sort of a starting point.) When you are done, make sure to save the file as a Bitmap (.bmp) or a .TGA, but also remember to keep consistent with the .4DS file, otherwise your uniform will just be plain white! As for actually changing the shape of the models, I don't know if that is possible. I think there is a plug-in for 3ds Max that allows you to, but I have never tried it so you will have to ask somebody who knows more than me.